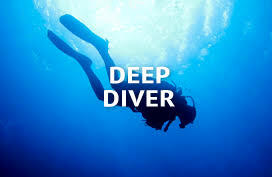 letting you expand and focus your training on specific skills and experiences..
How far will you take this diving thing? It's up to you. 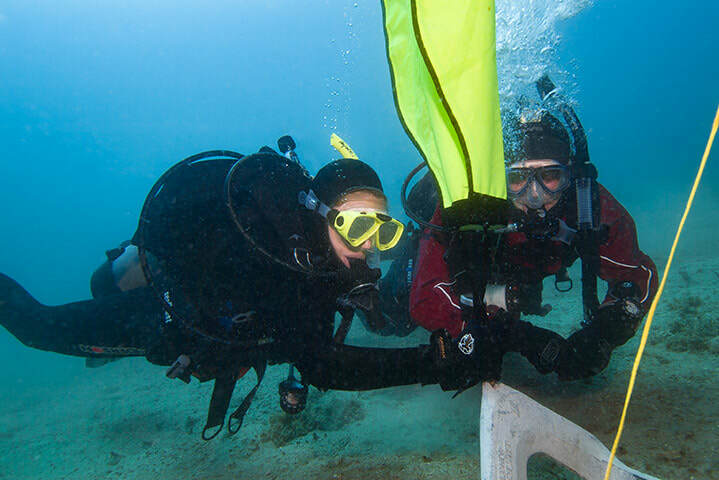 With PADI Specialty Diver Programmes you can chart your course for a colourful collection of awesome dives. 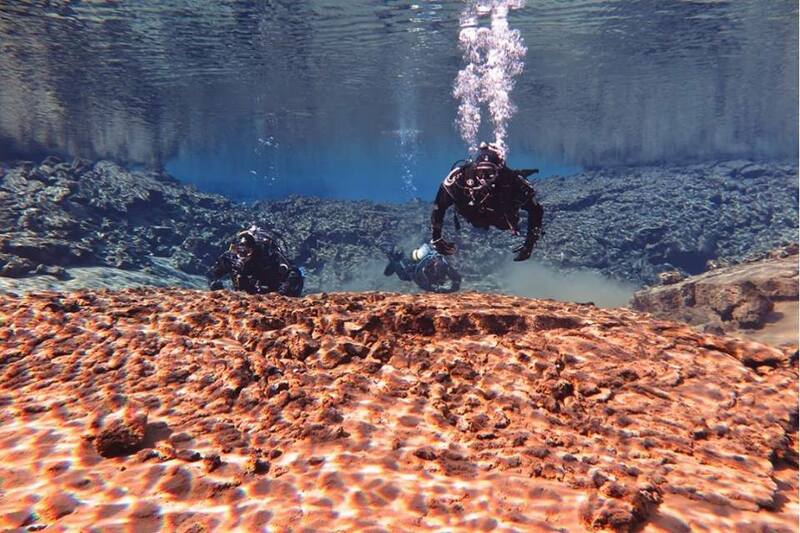 Sure, your PADI certification opens up the oceans and lakes to you, but the PADI Specialty Dives take the underwater adventure to depths that will stir your soul. 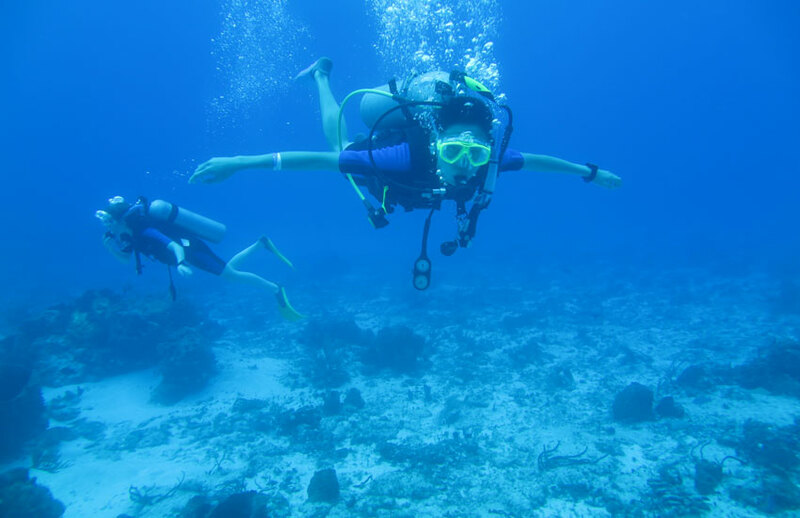 Achieving PADI Specialty ratings can take anywhere from as little as one day to a full weekend but this is all hands-on, so you'll be diving right from the start. 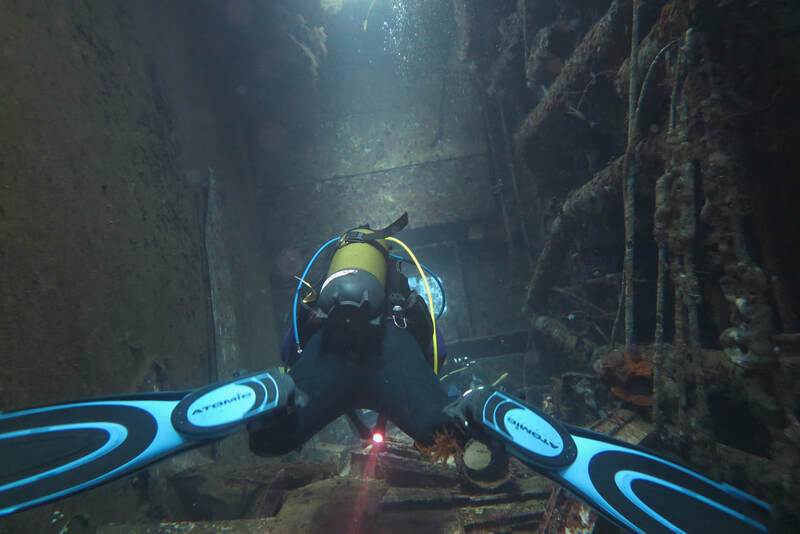 For those elements of diving that require specialist certification like Deep, Wreck or Diver Propulsion Vehicle, these courses are a must before you can experience these fantastic elements of diving. We have listed the most popular specialites that are part of our usual schedule. We can also provide a range of other specialty training, just ask! 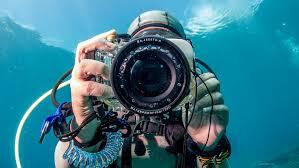 Much of the world’s best scuba diving is accessible only by boat, with their own rules and etiquette. 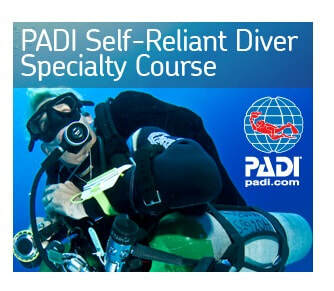 The PADI Boat Diver Specialty course will expand your knowledge and enjoyment of diving from a range of boats. ​Want to know more about when & where to use Surface marker buoys (SMBs)? The PADI Delayed SMB specialty will teach you to use and choose from a range of SMB types. 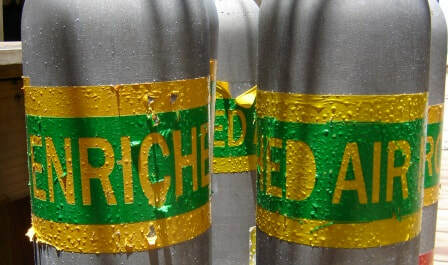 Diving with Enriched Air Nitrox (EAN) allows you to extend your no-decompression limits and have shorter surface intervals. 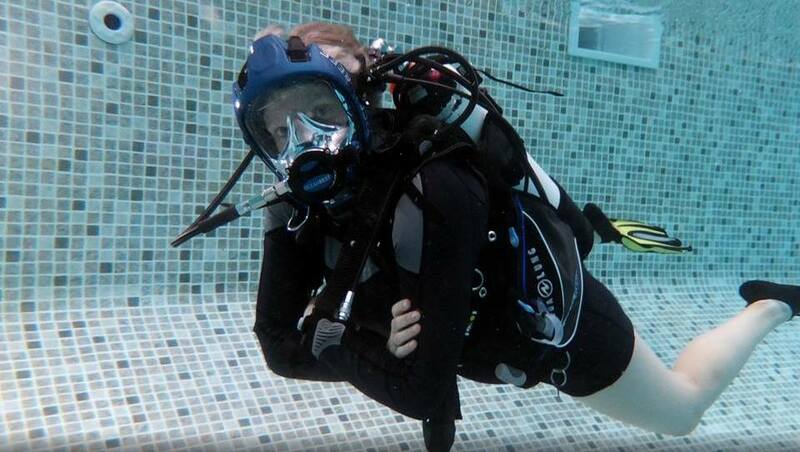 You’ll learn how to plan and then dive using EAN during the PADI Enriched Air specialty. 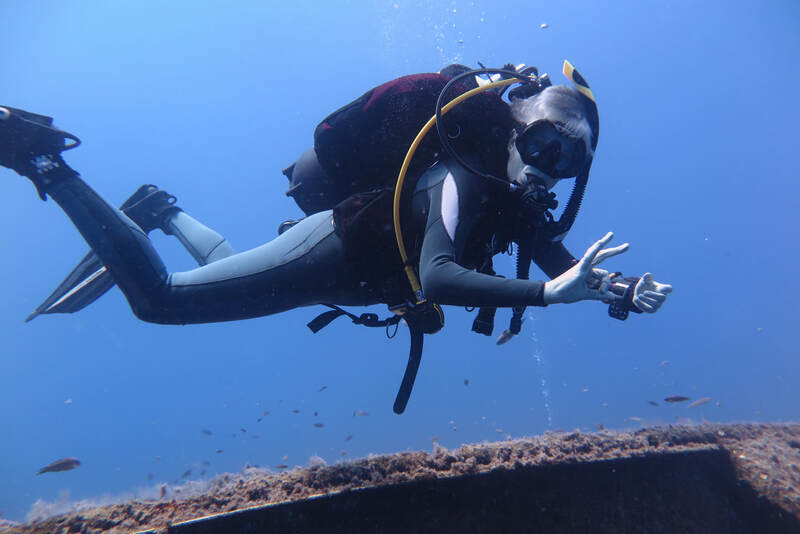 ​“What was that fish?” If you want to be the scuba diver with the answers, then the Fish Identification Diver Specialty is for you. 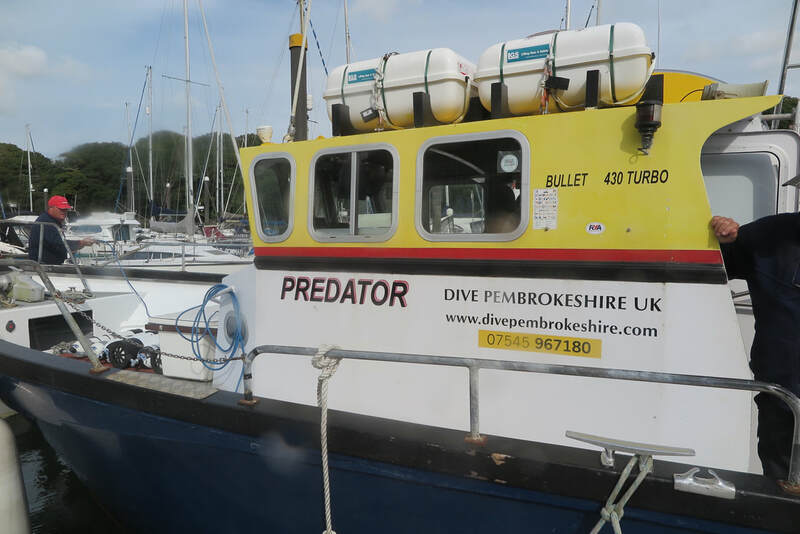 You’ll enjoy your dives even more when you can recognise the creatures that you see. 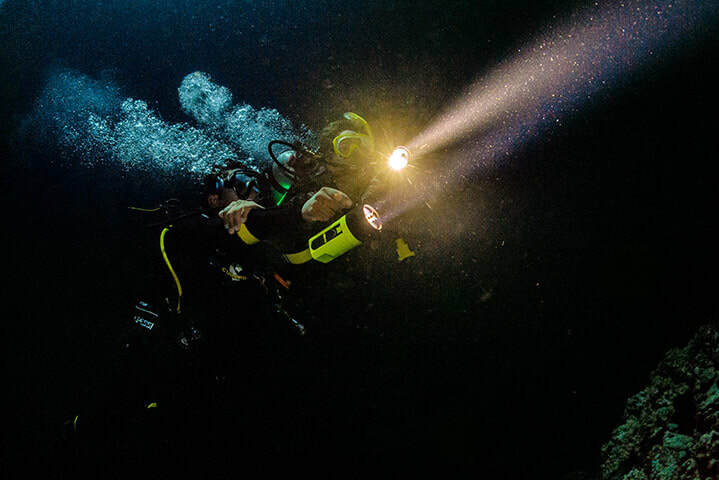 The PADI Full Fask Mask Specialty provides the diver with the basic safety, technical and practical knowledge necessary to be a competent full face mask diver and feel comfortable using the system. 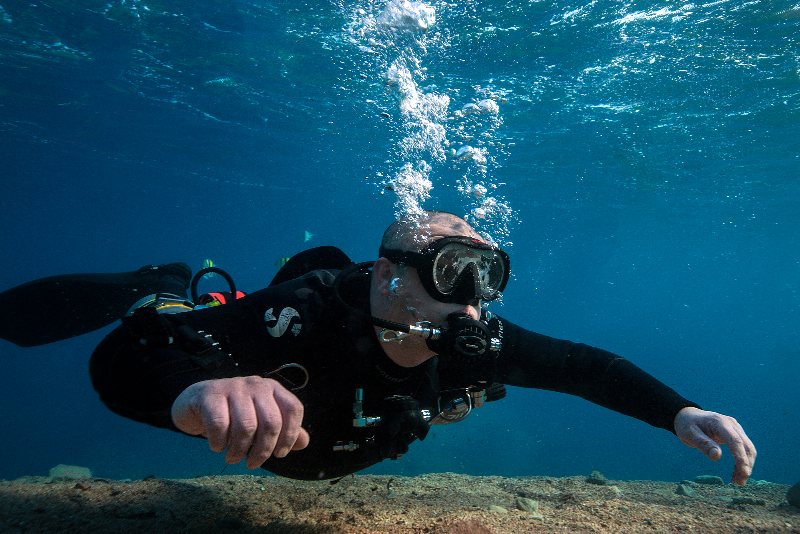 Buoyancy control is the most important skill for any diver to perfect. Following the Peak Performance Buoyancy Specialty you’ll feel more comfortable in the water and your air consumption will improve. Become aware of the most pressing problems facing vulnerable aquatic environments and know what everyday actions you can take to help protect them by earning the Project AWARE Specialist certification.